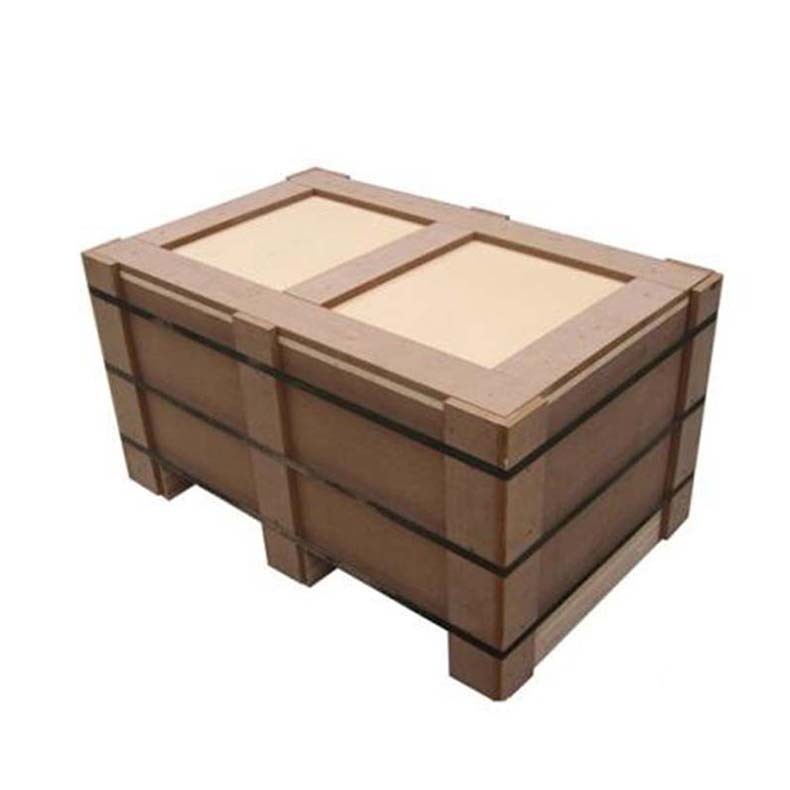 The Export Logistics Wooden Box has good cushioning performance, corrosion resistance, high strength and good moisture absorption performance. The wooden box can be suitable for all kinds of items, and has the functions of moisture proof, preservation and earthquake resistance. The Environmentally-friendly Logistic Wooden Boxes will move towards green packaging. After the modern wooden box packaging enters the 21st century, the use of packaging has undergone great changes. Recyclable, suitable for transportation packaging of industrial products. Small logistics wooden box 1. Sturdy and strong 2. Simple process 3. Easy installation 4. Beautiful appearance 5. 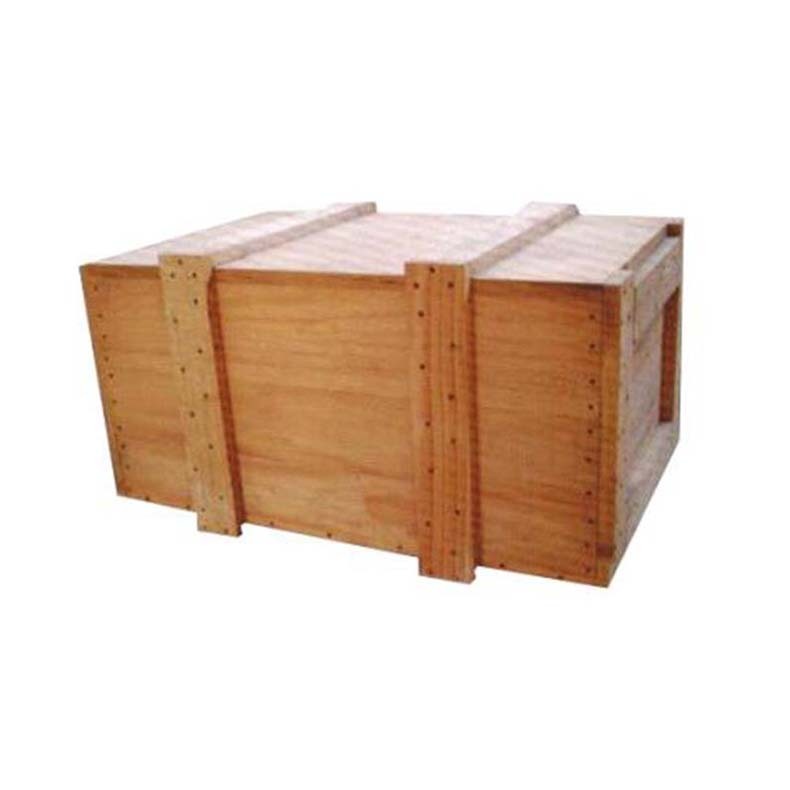 Reliable performance The steel belt assembled logistics wooden box is suitable for domestic or export packaging of various goods and products, and is economical. 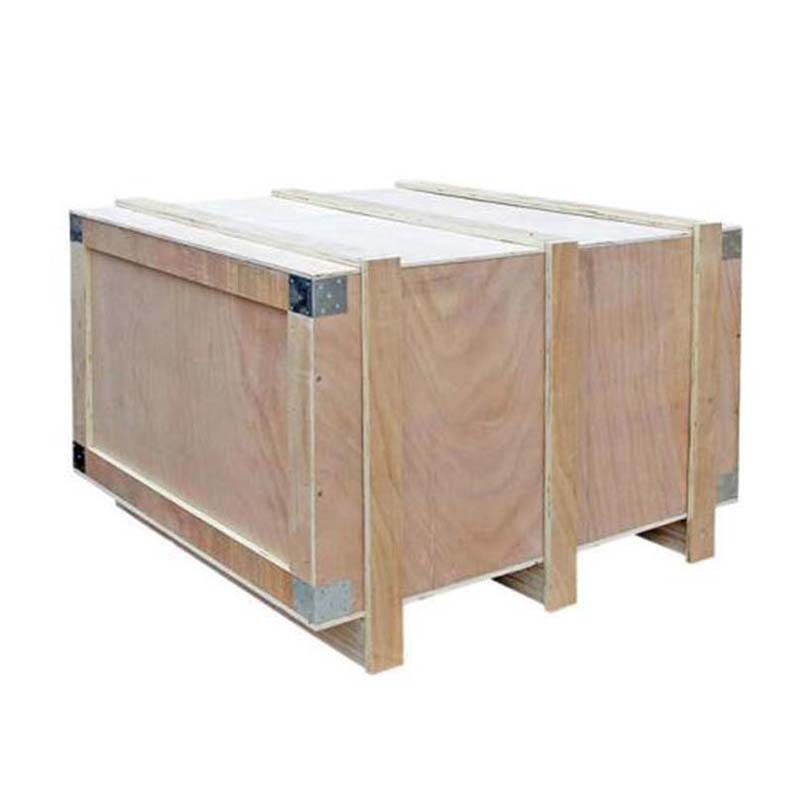 Solid Wood Logistics Wooden Boxes are not only for the transportation and protection of cargo safety, many large hotels and stores will be stored in a wooden box packaging method. And to achieve aesthetic, convenient, practical, and enhance the potential value of the product. In addition, our company also produces other types of packaging products. Such as: Packaging Cartons, gift boxes, Color Boxes, Card Box, Paper Bag, Plastic Bag and so on. Have everything that one expects to find! 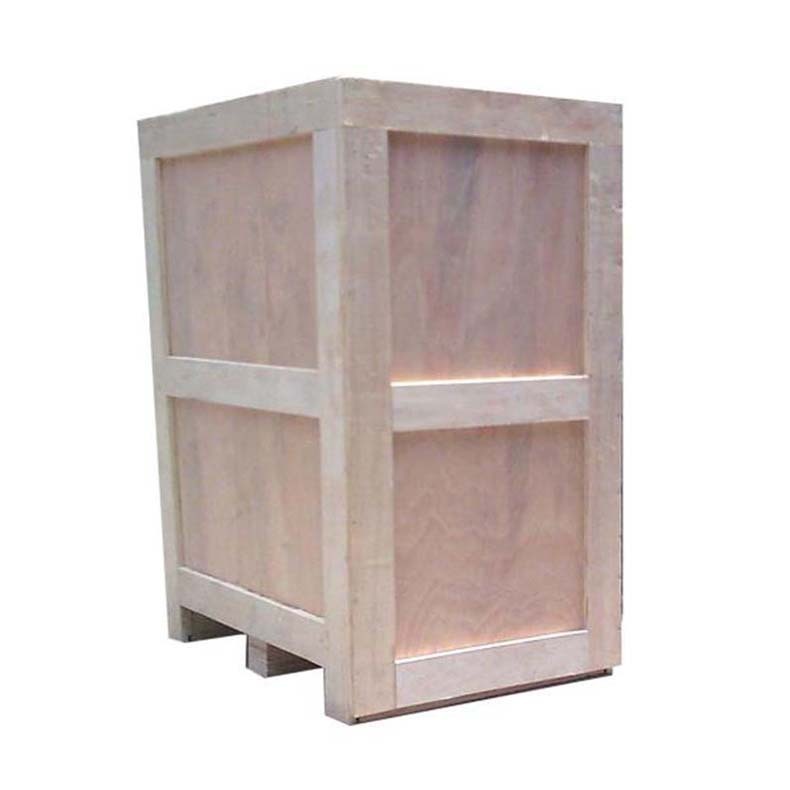 Looking for ideal The Export Logistics Wooden Box Manufacturer & supplier ? We have a wide selection at great prices to help you get creative. All the Small Logistics Wooden Box are quality guaranteed. 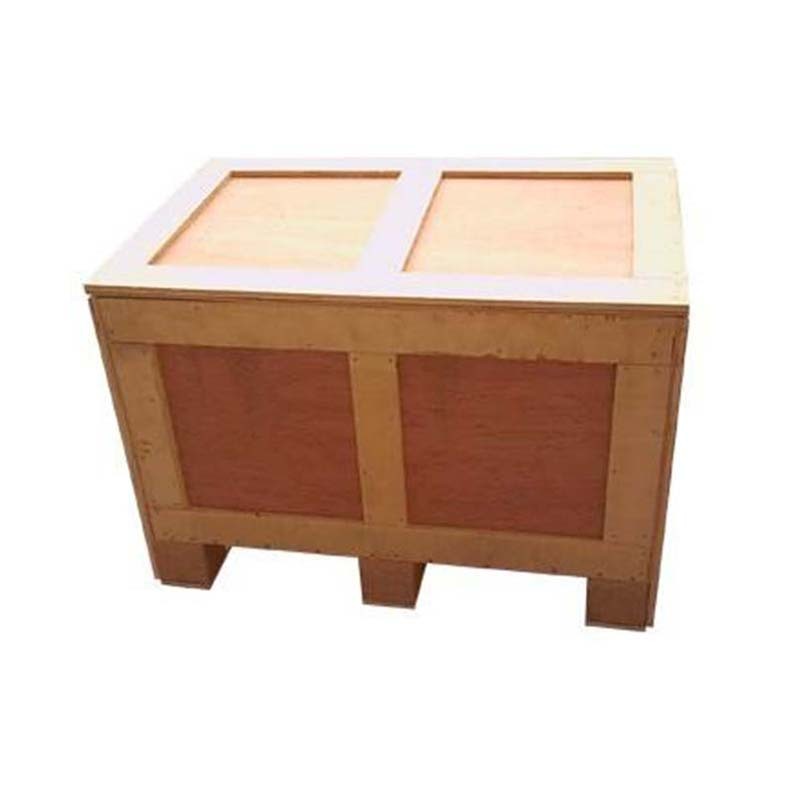 We are China Origin Factory of Solid Wood Logistics Wooden Boxes. If you have any question, please feel free to contact us.